Grab the taste of a real banana flavor with Ripe Banana E-Juice. 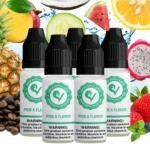 Overall, this vape flavor is creamy, sweet, and tasty. 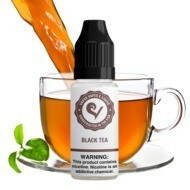 It has a true to life flavor and your tastebuds will urge you to go grab the real thing. 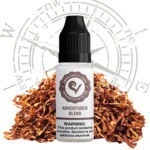 This banana vape flavor will hit you with a luscious taste as you exhale great giant clouds. 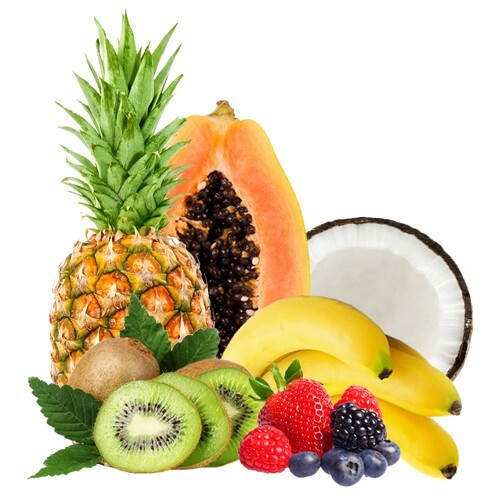 Ripe Banana is also the perfect flavor to mix with other fruits to give sweeter, creamier, and more fulfilling tastes. 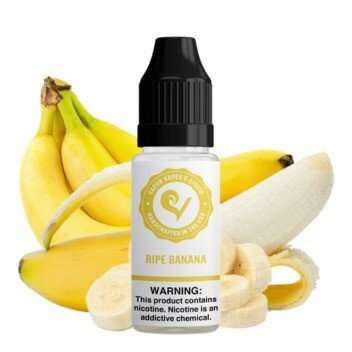 Peel back the sweet and delicious flavor of Ripe Banana E-Juice. Pros: Definitely banana! This flavor hits right dead on the mark. Reminds me of summer time and bananas with nilla wafers. Cons: It made me want a banana. A real banana. Pros: Tastes like banana runts. Delicious. Would buy again. Pros: Bought the 20ml bottle. And very good to the last drop. 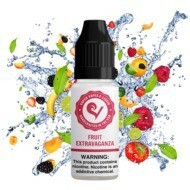 I would buy again for my daily vape flavor. Pros: AMAZING!!!! I got a 5ml bottle but when I run out I'm going to buy a bigger one because this could for sure be my every day vape. Taste just like bananas! Pros: This tastes just like a ripe banana! It's very sweet so I wouldn't recommend adding sweetener! But very good! 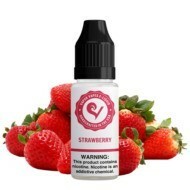 Pros: This is one of my favorite flavors from vaporvapes. Its just SO GOOD! Pros: Tastes like the real thing! !